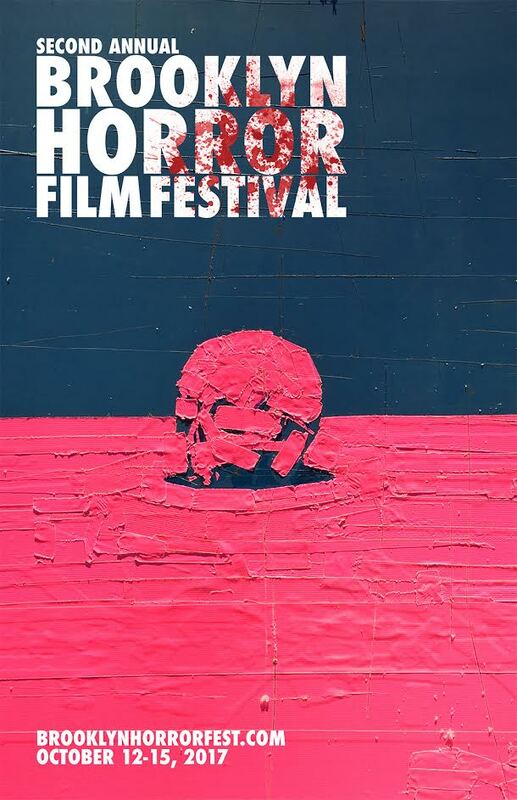 Unseen Films: TICKETS NOW ON SALE NOW FOR THE BROOKLYN HORROR FILM FESTIVAL! 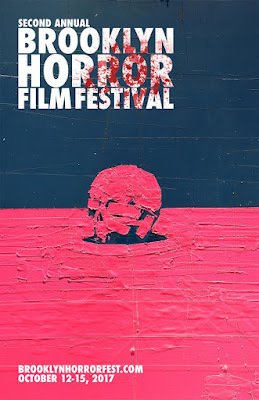 Proving that horror is about more than just scares, these HEAD TRIP shorts boldly push the genre's boundaries and challenge your preconceptions. In addition to the film screenings, the festival will also be hosting an opening night party, panel discussions, Q&A’s with filmmakers, games, contests, merchandise tables, award ceremony and a sendoff party after the final screening.